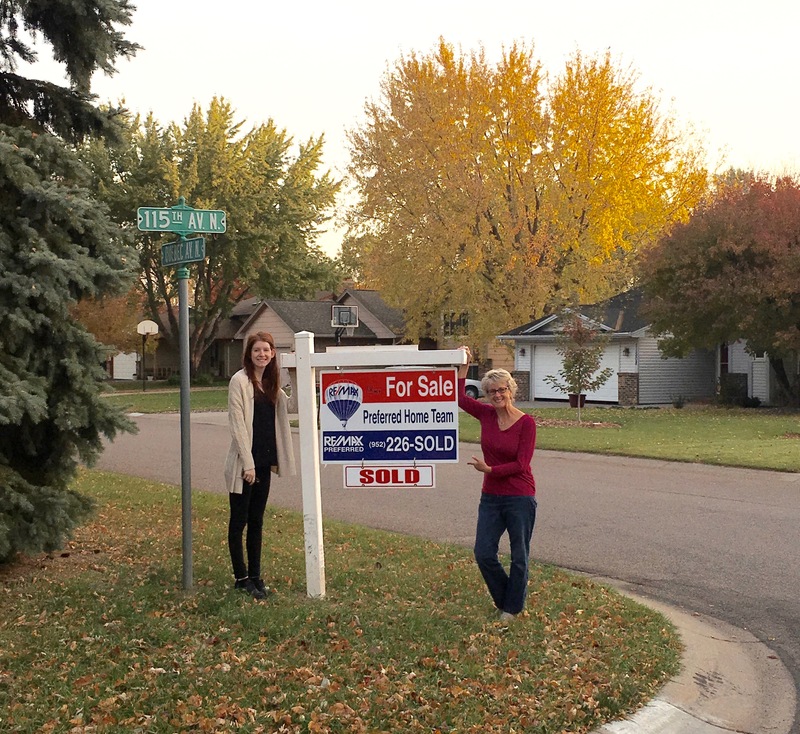 Jayne helped me and my family through the emotional process of selling our family home as well as finding a new place! She was always responsive and professional but balanced it with human war mth. She gave us the space we needed to get our home ready and was never pushy. We experienced many unexpected bumps along the way but Jayne never faltered and kept our vision on the prize!! !